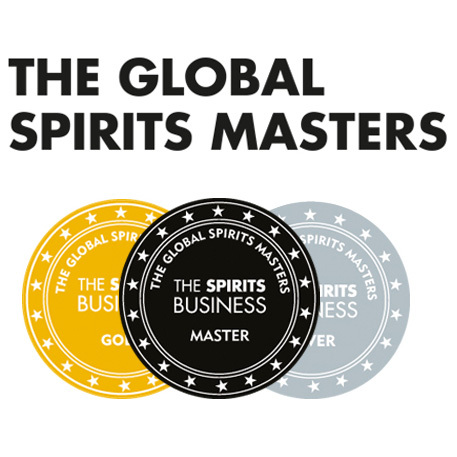 The whisky world seems to be preparing for an all out brawl at the moment. A proper dust up where there can only be one victor. In one corner we have the experienced, well rounded and globally loved older whiskies defending both their heritage and their lofty place in today’s market. In the other we have the fiery young pretenders trying to show that age doesn’t matter and it’s all about quality. It’s a battle for the ages. Literally. What the result will be I have no idea. I’ve got favourites on both sides. I would, however, like to argue that we are seeing a steady levelling of the playing field when it comes to price. For years now we’ve seen “exclusive” non-age statement whiskies increase in price. This is in no way a bad thing and may lead to a whisky market where we price on quality rather than any other criteria. I think we’re a long way off that though. Also the quality of a whisky is really rather debatable. That is, after all, half the fun of it! What we’ve not seen so much is a big shift in the other direction with the much older whiskies bringing down their prices to be more accessible to the common person. In fact we’ve seen many heart stopping premium releases go the other way and up their prices to astronomical levels. As with everything though there will always be exceptions. 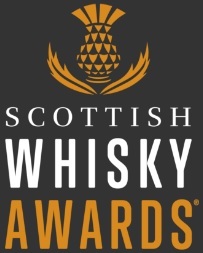 These exceptions of less expensive older whiskies seem mainly to come from the independent bottlers but more recently we have seen certain supermarkets get in on the act. Most notably, perhaps, Aldi. Last year Aldi released a 40 year old single malt whisky just in time for Christmas and (my word) did it cause a bit of a kerfuffle. A 40 year old single malt whisky that only cost £49.99. Bit of a bargain that. A lot of people had a lot to say about it including our friends at Master of Malt. You see see their thoughts here. How do I feel about it? Rather good really. I have neither the salary or home situation that let’s me indulge in buying bottles of very old whisky. To even have a chance of snaring a whole bottle of something this old is an amazing idea. Sadly, for most of us, it did just turn out to be an idea. It turns out that 3,000 bottles over 450 stores really doesn’t go that far. It’s a bit like finding that mythical golden ticket around a Wonka bar. Before long these affordable older bottlings started to appear online for more than treble to price. Sad indeed but, as I’ve said in past posts, it is more than expected. This year Aldi have once again released a whisky with a whopping age statement just in time for Christmas. 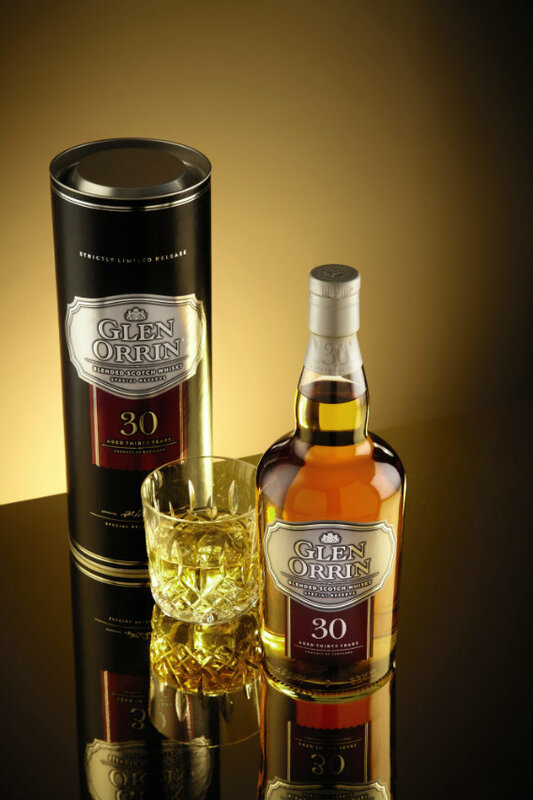 Not quite as old this time, only a modest 30 years old, and it is a blended whisky instead of a single malt. Don’t let that put you off though. If you missed Chris’ article about the world of blends earlier this week take a gander here. I do rather like the idea, with Christmas and New Year just around the corner, of having an older whisky around the house just to offer to people that come round. Many people have never had the chance to try something like this. People may look down on it at first for being a blend but I’ll soon sit them down and set them right about that! How is it though? Well let’s just see. £49.99 only available at Aldi Stores in Scotland. Nose: Crisp and minty with floral and grassy notes. Sweet, fruity and lively for being as old as it is. Marmalade in the morning crops up as well. Palate: The floral garden kicks things off with the dry grass bringing a little bit of nice bitterness. It’s lively for being 30 and it is certainly deceptive in it’s age. You certainly wouldn’t guess the age when tasted blind and for me that is always a good thing – I find some older whisky can be a tad drying. Overall: I think you’ve got to really add it all up. The whisky is nice enough, it’s pretty limited and for £49.99 you could really do a lot worse. You could argue that there are other whiskies in the price range that might have a bit more to them (but they would have nowhere near the same level of age.) That’s what I feel this really comes down to. This whisky from Aldi is a very good 30 year old blend and for the price it’s a bargain and it depends what you would want in the house and who is visiting you over Christmas. If it’s your favourite malt whisky loving uncle it might not be the best buy. If it’s an old school friend that will be impressed by something a bit older I’d get down to Aldi today (it launched on 09/12/12) and grab a bottle of this. This entry was posted	on Monday, December 10th, 2012 at 7:56 am	and is filed under Reviews. You can follow any responses to this entry through the RSS 2.0 feed. Responses are currently closed, but you can trackback from your own site.